I’m always fascinated with those people who have their own gardens. I mean it is way too easy for them to access the vegetables they want without rushing towards the supermarket. And then you have to buy more varieties of vegetables is a waste of money and subsequently it get spoiled for it won’t get accumulated within one week. That is fairly I would like to evade. It is okay if you have a full-size family, you always wanted to set up big meals. However what if there are only 3 or 4 members in the family, most likely the one who eats vegetables are the grownups, which I bet would not be able to consume all vegetables. With that it will go to waste, instead of saving money you end up wasting half of what you bought. Anyways, so when we moved to my hubby’s grandmother’s house, which by the way we bought. We have planned on having a small garden for now. Since she has a very spacious background, we think it would be best to start in a smaller garden before having a bigger one. Also hubby spent most of his younger days with his grandparent’s house so it’s pretty definite where he knows their previous garden scheme was. We settle on having the same plot for the position would certainly be yielding and the best place to get supplementary sunlight. We dug up the soil to start; I also gathered those rocks that were found in the ground, oh yeah! They were plenty of them. I started to wonder if Grams used to grow rocks in her yard. 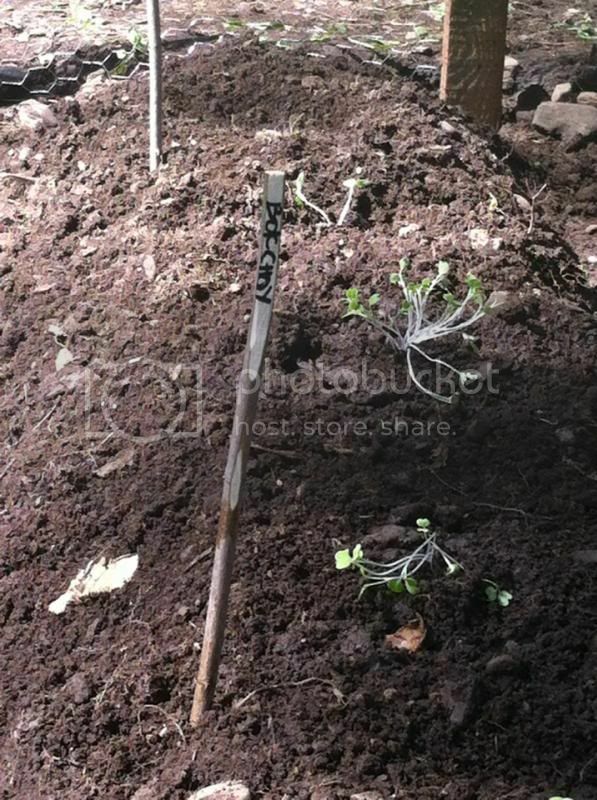 After a week of digging up, we decided to put the seedlings in the ground. I make certain that I applied the Miracle-Gro together with the soil. I ensured to mix them before we put the plants to help them grow. Of course it will never be completed if our son never helped. I mean the fun garden projects are supposed to be a family thing, right? We guarantee that our son would know all of this as a start for him to love gardening. 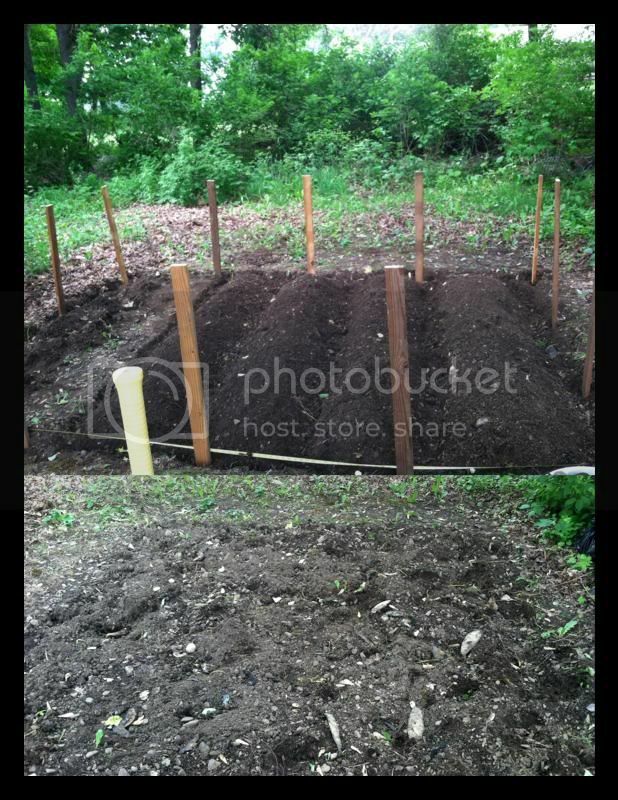 We barricade the garden plot to ensure no animals can go through and initiate eating the seedlings. And then, we will wait until the plants start to produce. I should get a nice LiquaFeed All Purpose Plant Food Advance Starter Kit to aid me with my in-ground plants. Gardening is such a wonderful work together with your family. I have noticed that most people I’ve known have their own garden. I guess, they want to save and at grow their own crop while we still have good warm weather to supplement sunlight. We do have indoor plants that need to be put in a container which I think using LiquaFeed All Purpose Plant Food Advance Starter Kitand Moisture Control Potting Mix is the best product to apply for this kind of plants. I like how The Gro Project gives a good diversion to the families and those who love gardening. They even created a forum where you can gain knowledge of those people who have experienced growing different kinds of vegetables and fruits. They share how they resolve predicaments when things happen and how they overcome it. If you want to know more about Miracle Gro Projects, you can follow them on Pinterest and see the ideas for your planting. I did, I have fun looking and learning while I’m there. I really need to tend to my flower garden out front. It's being over run by weeds right now. I am not able to have a garden due to water restrictions but Miracle Gro has a great variety of products. Yes it is indeed! We have a very tiny garden and my kids, husband and I were involved in gardening. Miracle Gro and I had a pretty good garden going in my containers, then I moved it outside of our patio and the Sandhill Cranes enjoyed everything I grew. Have you harvested any already? I live in an apartment so can not have my own garden-if I owned my own house I certainly would-it definitely cuts back on having to throw away produce that has gone bad. And if you happen to have too much in your garden you can always either can it or give it to neighbors who may not have a garden.